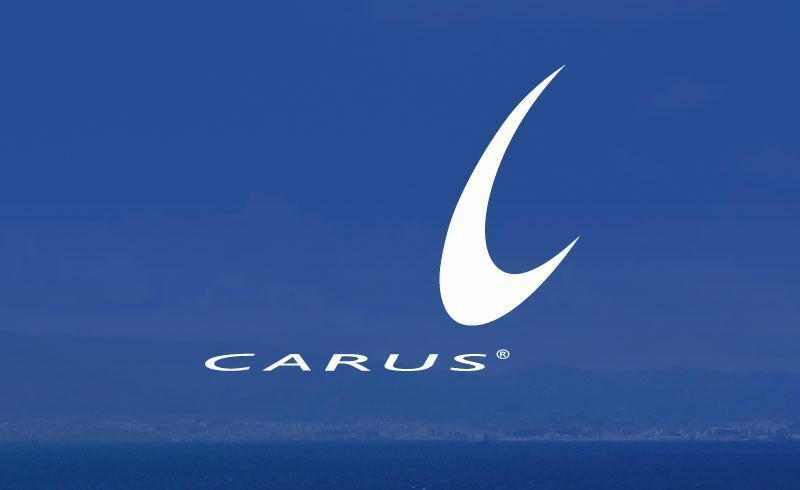 GeoStream UK is now the exclusive UK distributor of the complete range of Carus remediation technologies. Carus’ heavily researched in-situ chemical oxidation, bioremediation and in-situ chemical reduction products support GeoStream’s unique provision of highly effective, integrated remediation strategies. The official partnership follows GeoStream securing an exclusive distribution deal with Danish company, Ejlskov, to bring revolutionary Trap & Treat® technology to the UK. James Cartwright, Managing Director of GeoStream UK, said: “A combination of world-class expertise and pioneering technologies is what allows us to offer strategic, efficient remediation programmes that meet surety, cost, timescale and sustainability requirements.